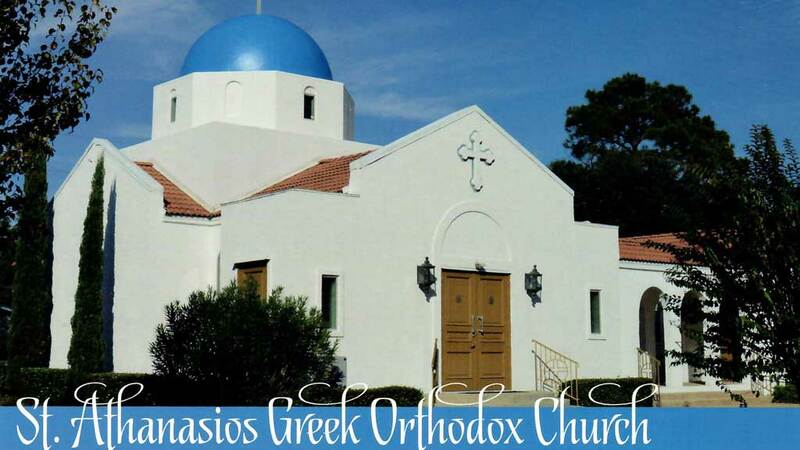 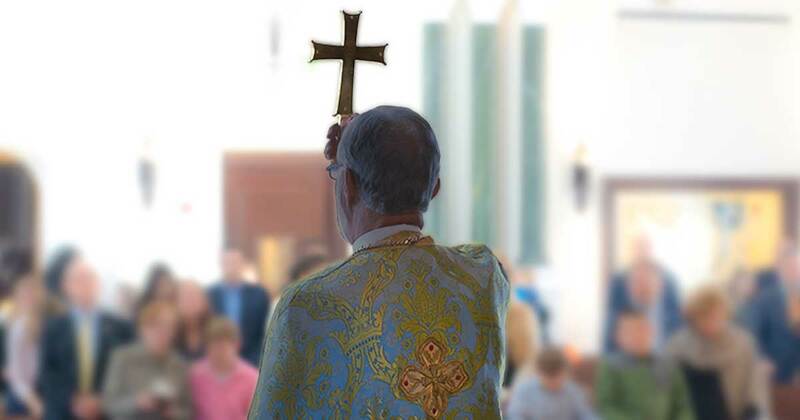 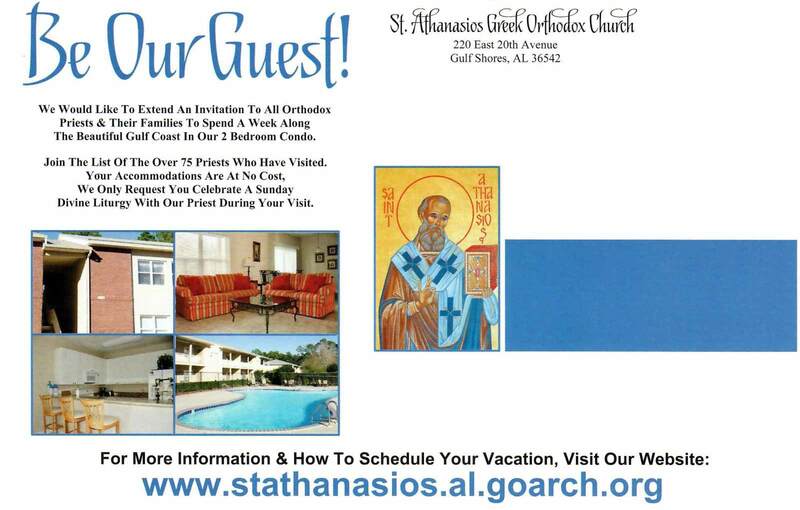 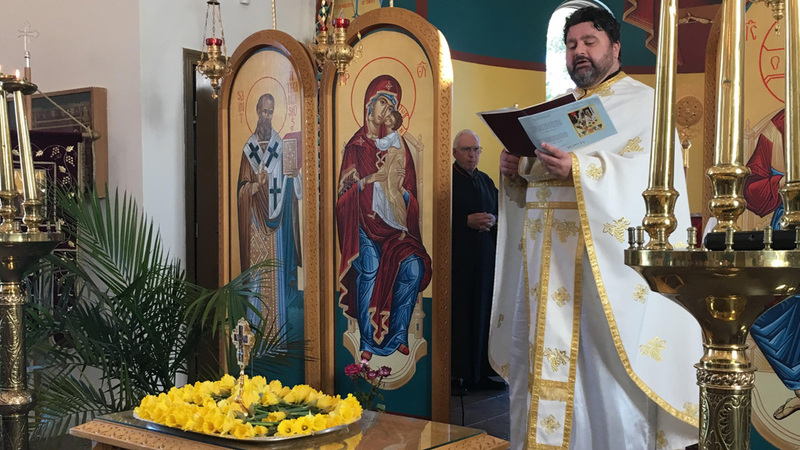 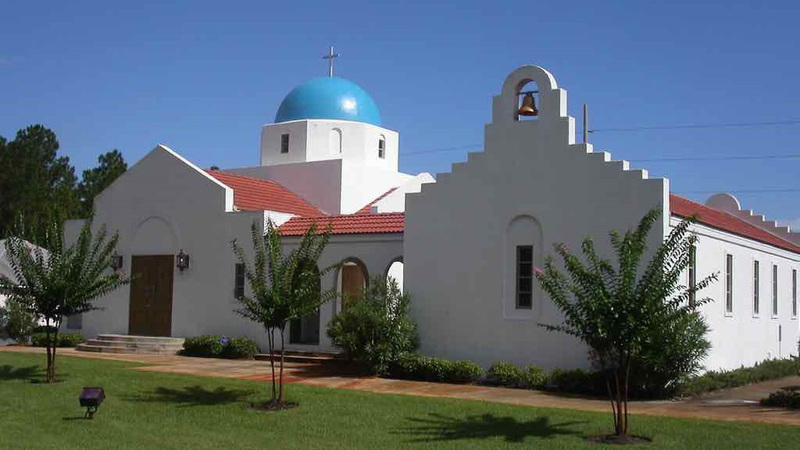 St. Athanasios Greek Orthodox Church, located in Gulf Shores, Alabama, is under the jurisdiction of His Eminence Metropolitan Alexios of the Greek Orthodox Metropolis of Atlanta. 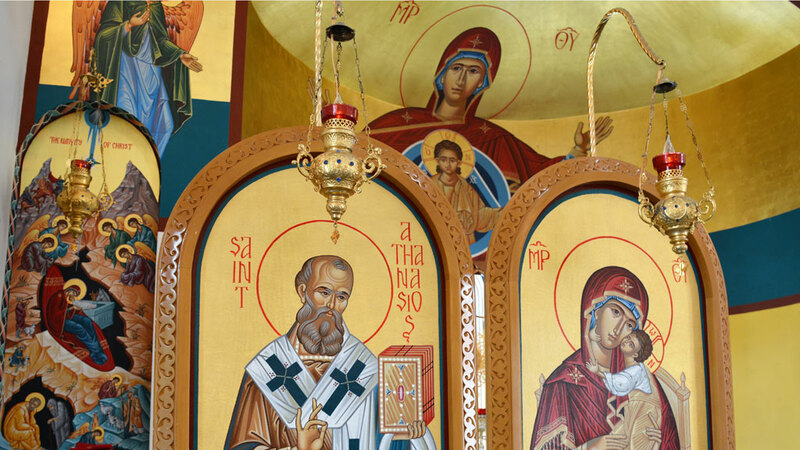 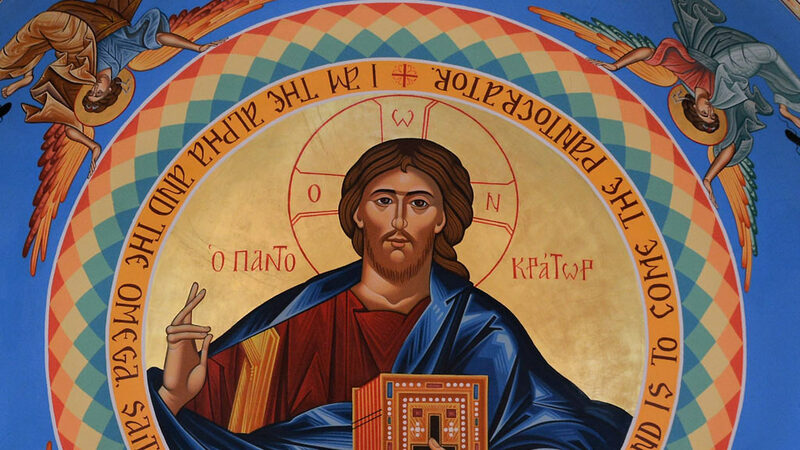 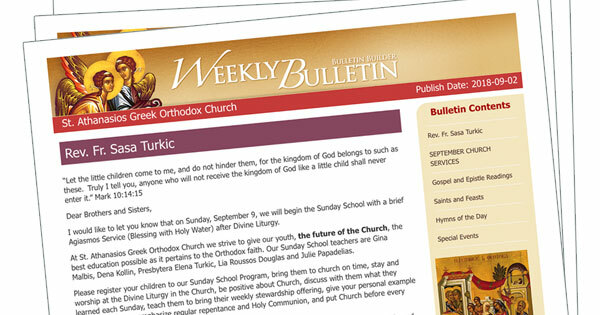 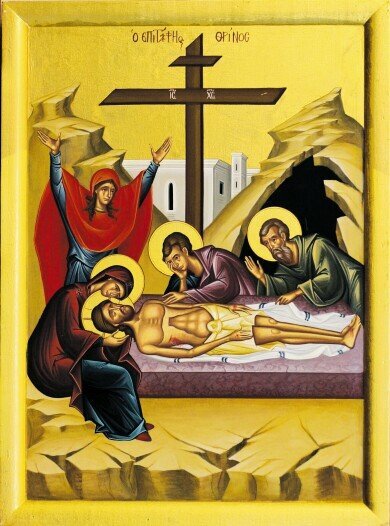 Orthodox Christians of all ethnic backgrounds ... Greek, Russian, Belarusians, Moldovian, Serbian, Ukrainian, Romanian, etc. 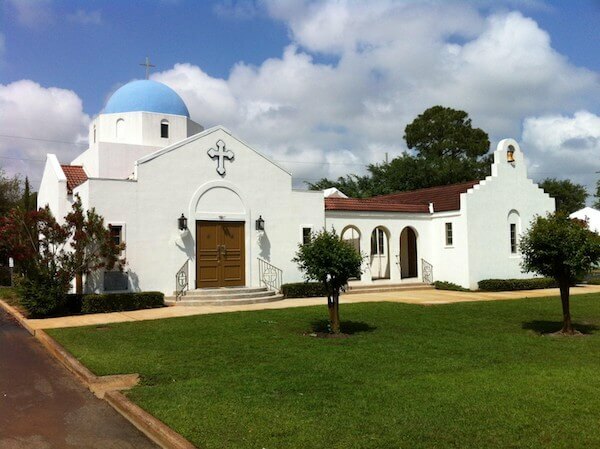 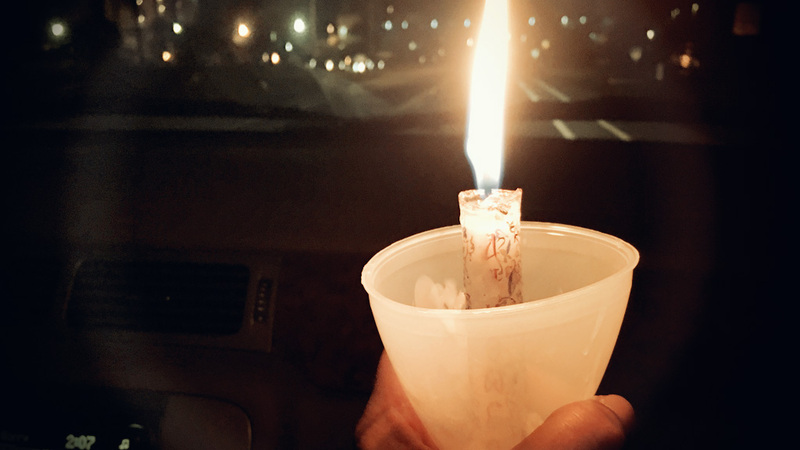 are welcome to worship at the Church.